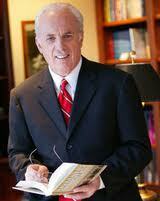 John MacArthur answers questions about theology and ministry. The session transcript can be found at Theology and Ministry. This entry was posted in Discipleship, Theology, Video and tagged charismatic errors, John MacArthur interview, question and answer. Bookmark the permalink.